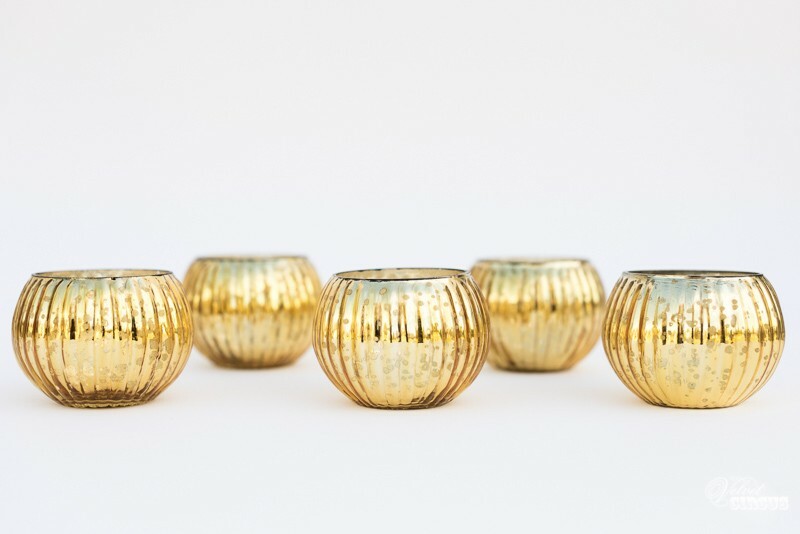 Dusky mercury gold candle holder with t-light candle. 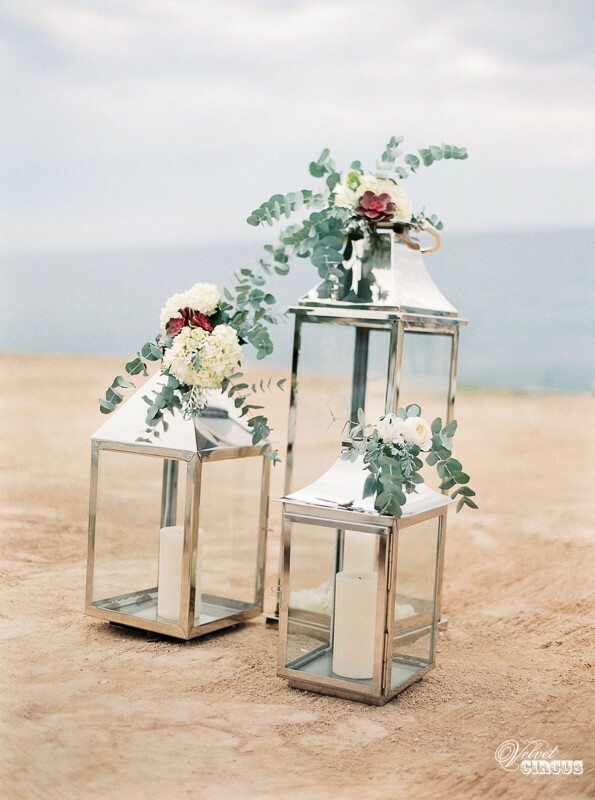 Some combinations that we love together! 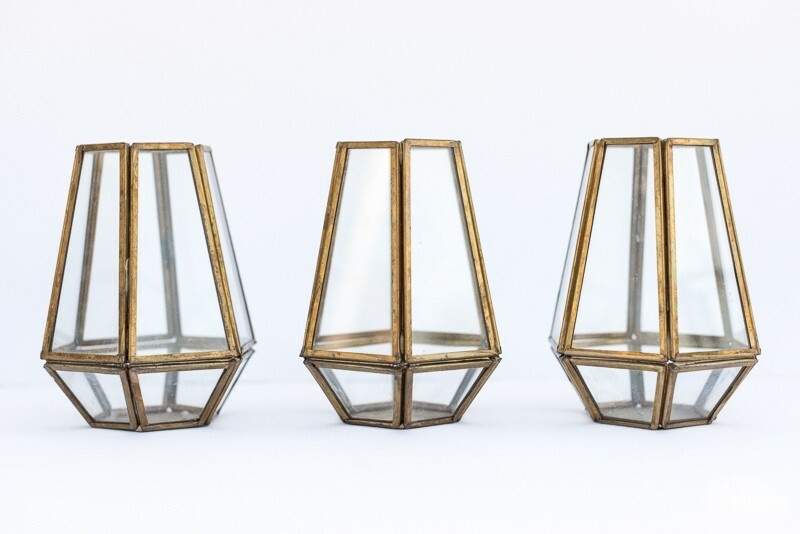 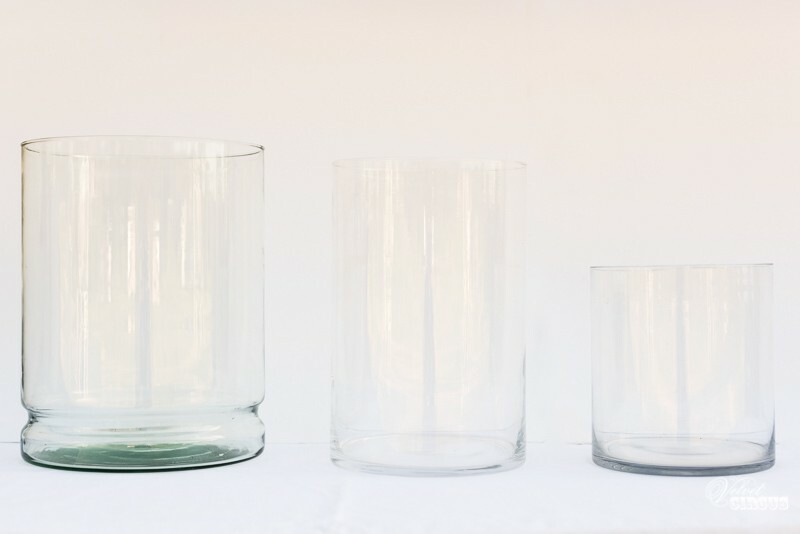 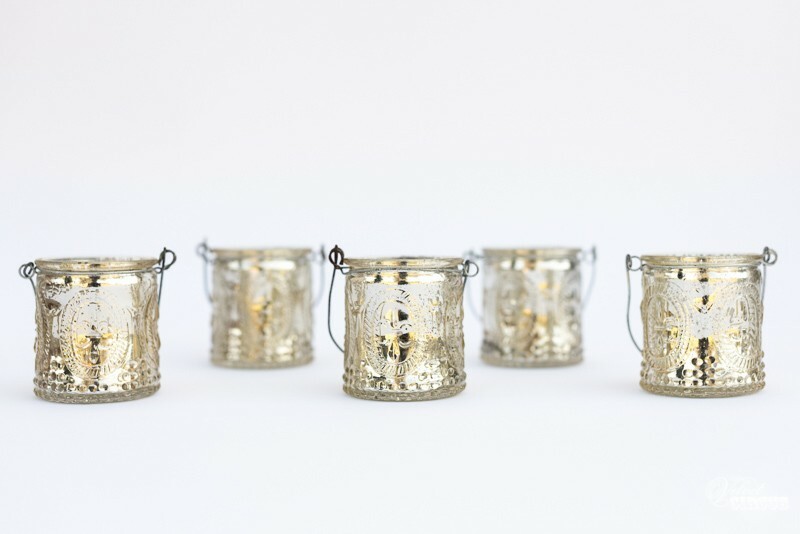 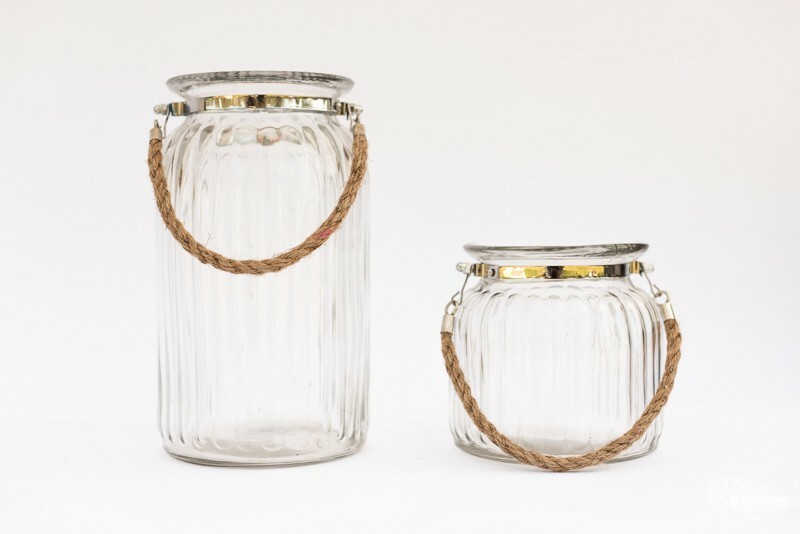 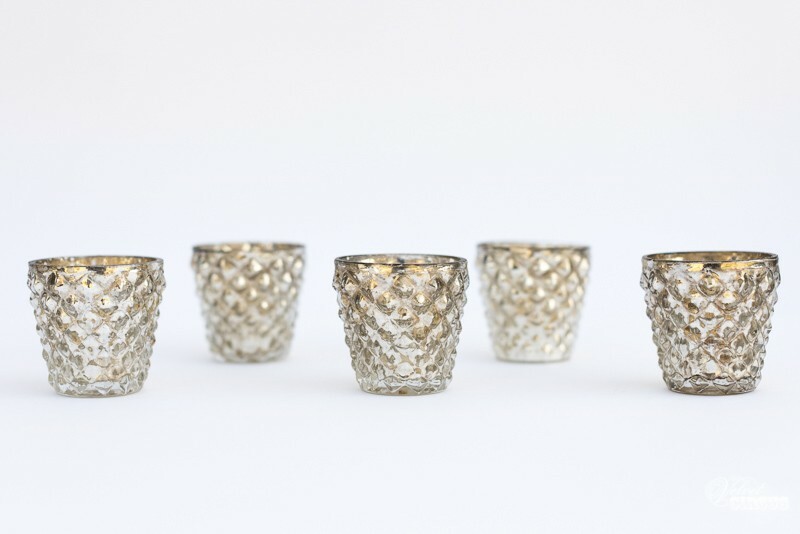 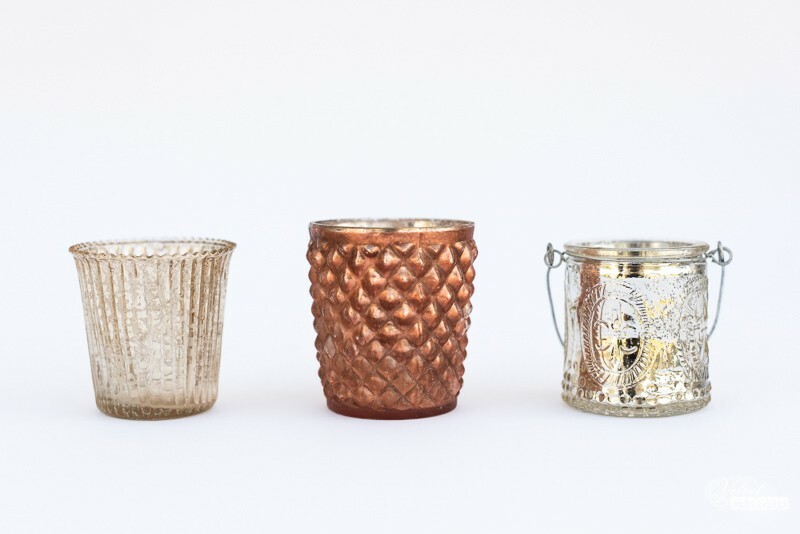 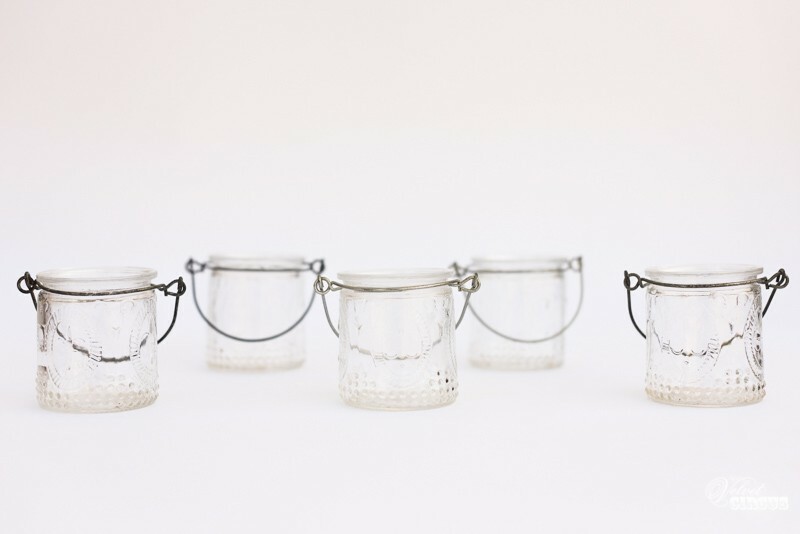 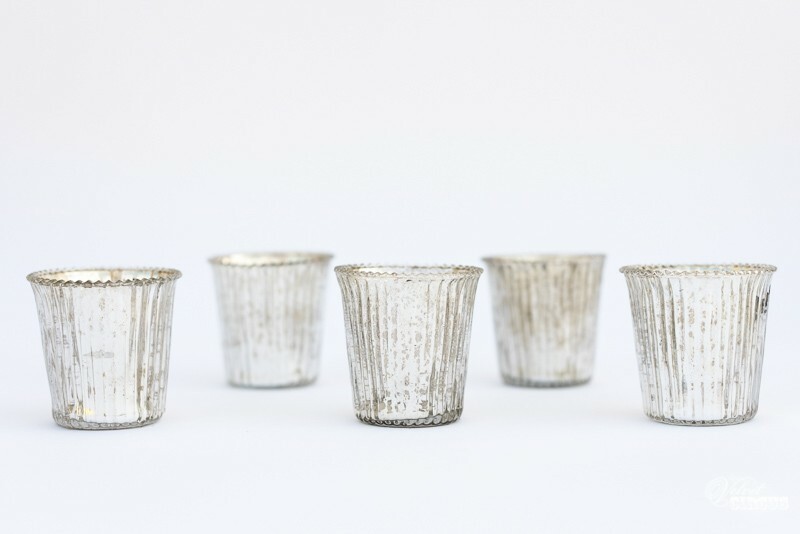 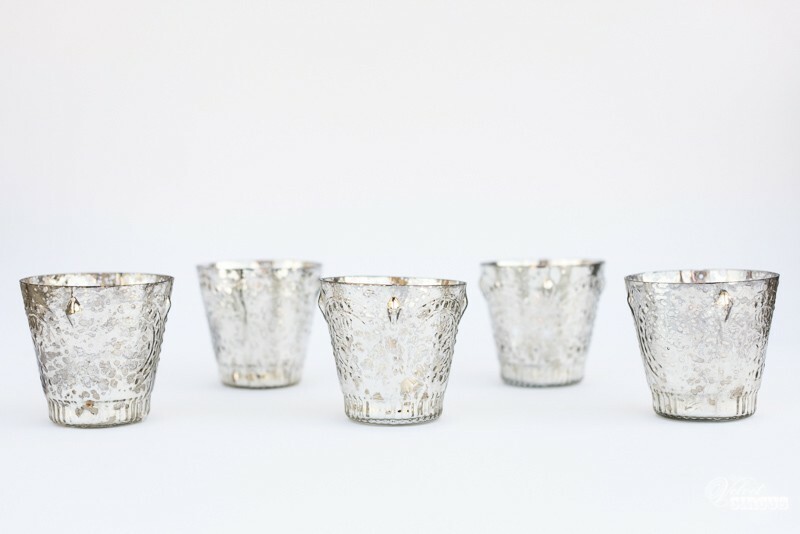 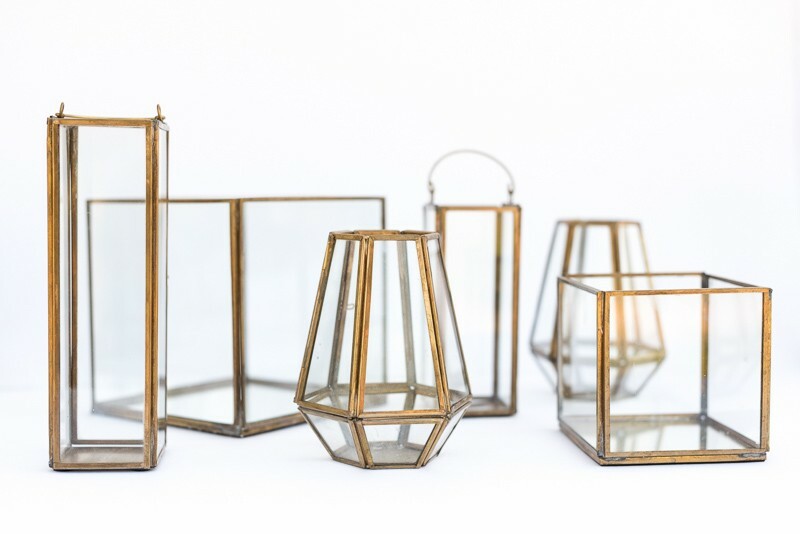 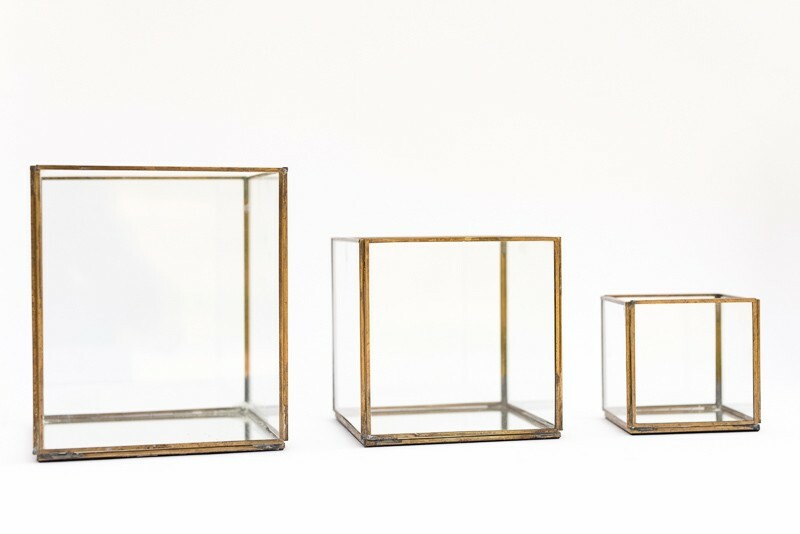 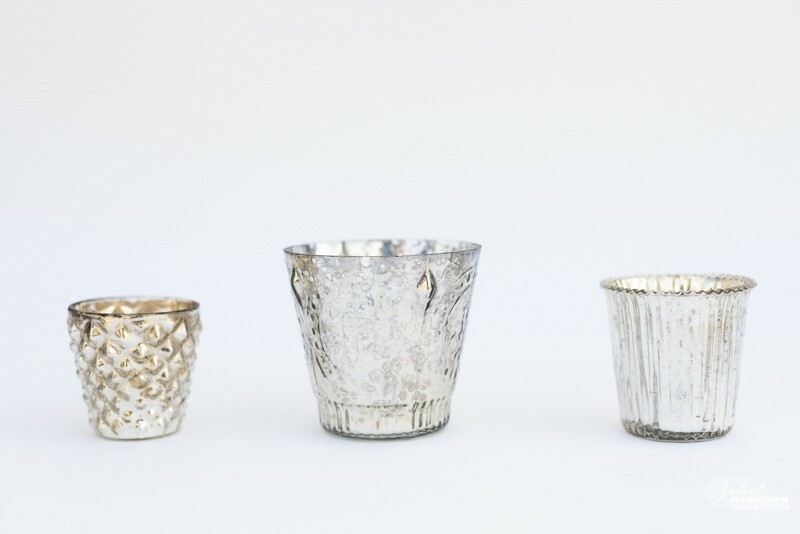 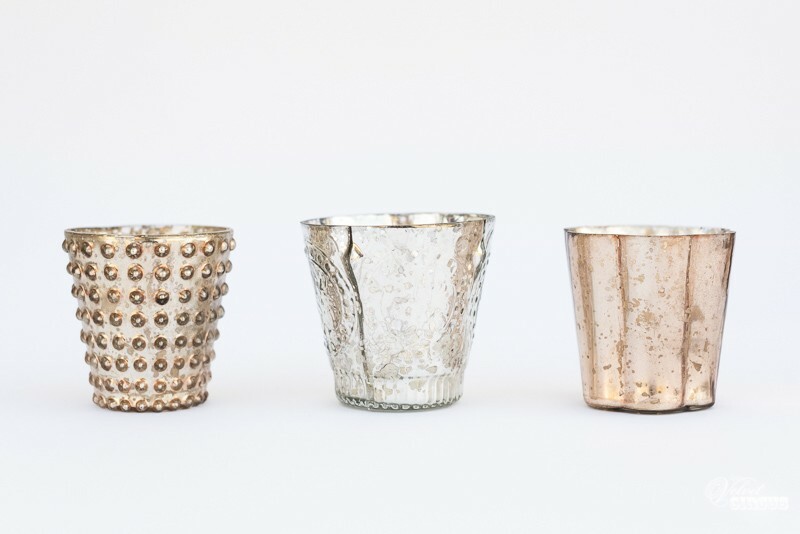 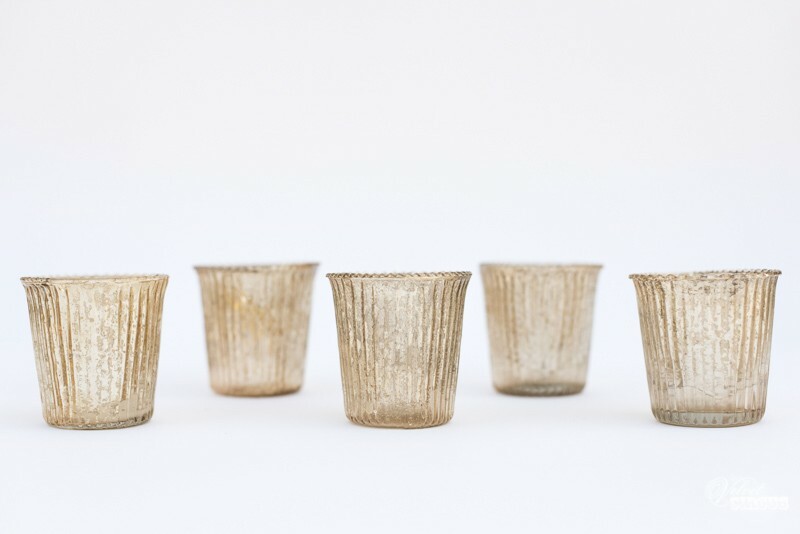 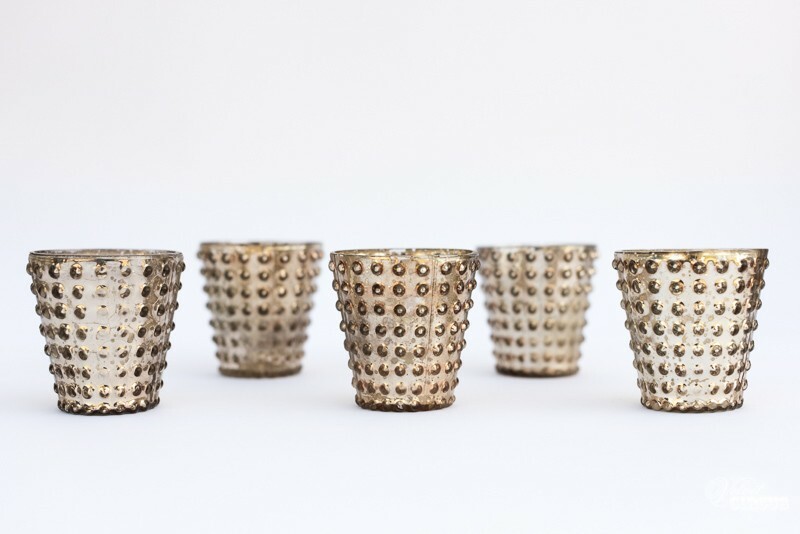 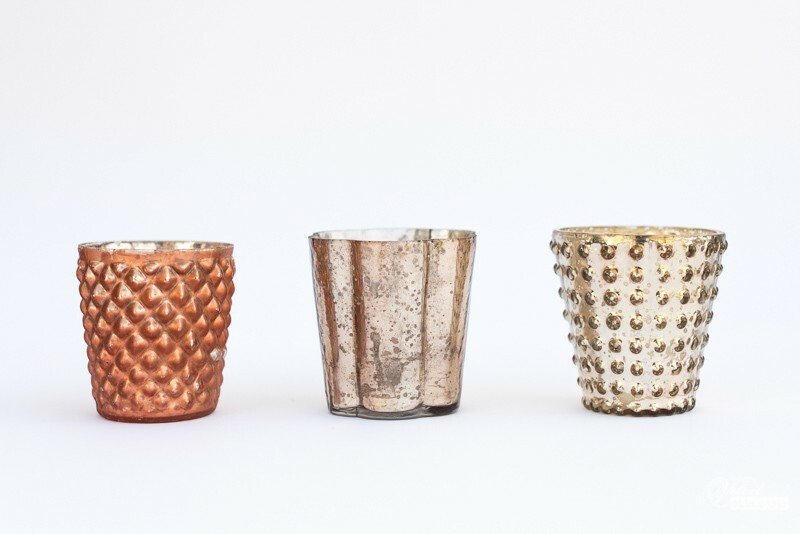 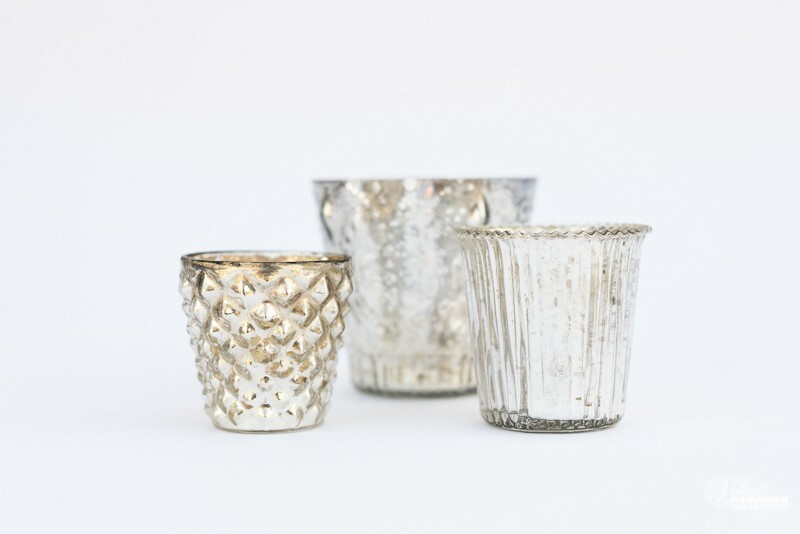 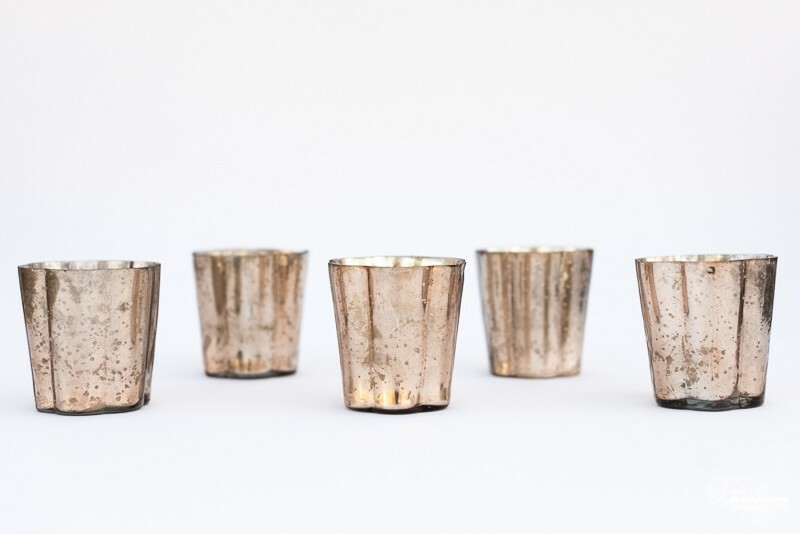 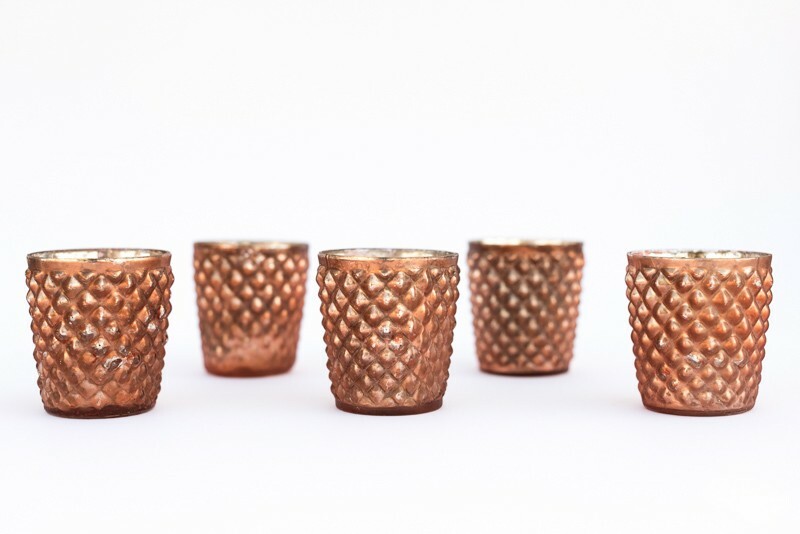 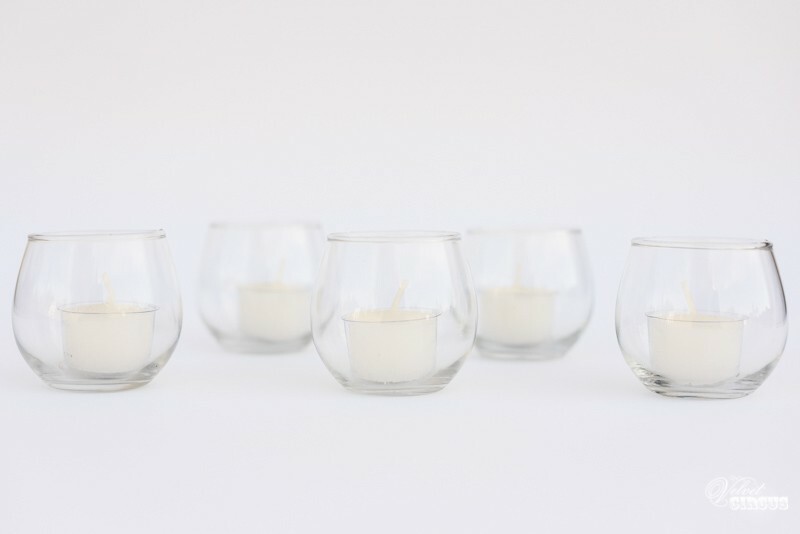 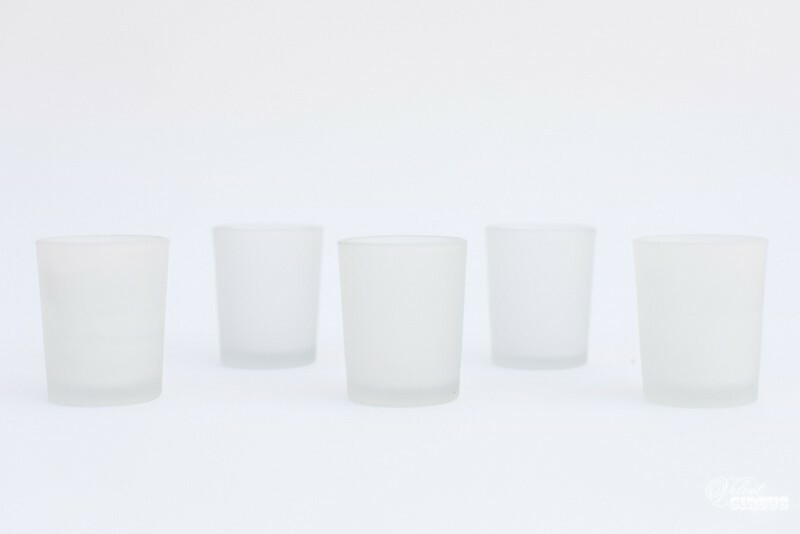 These look great on tables, chill outs and surrounding areas to create soft lighting. 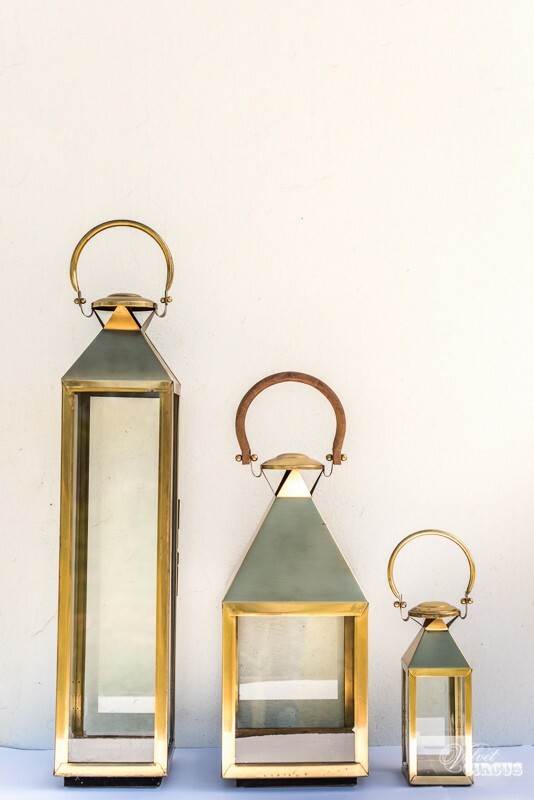 Some t-light combinations we love! 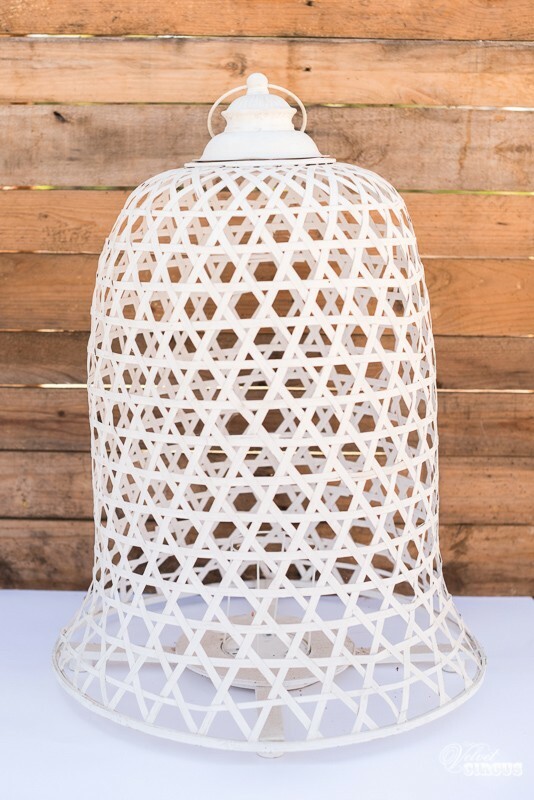 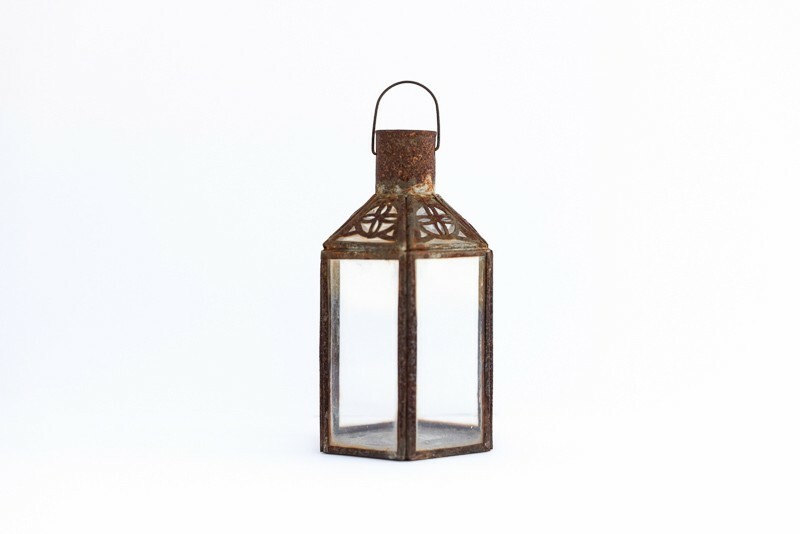 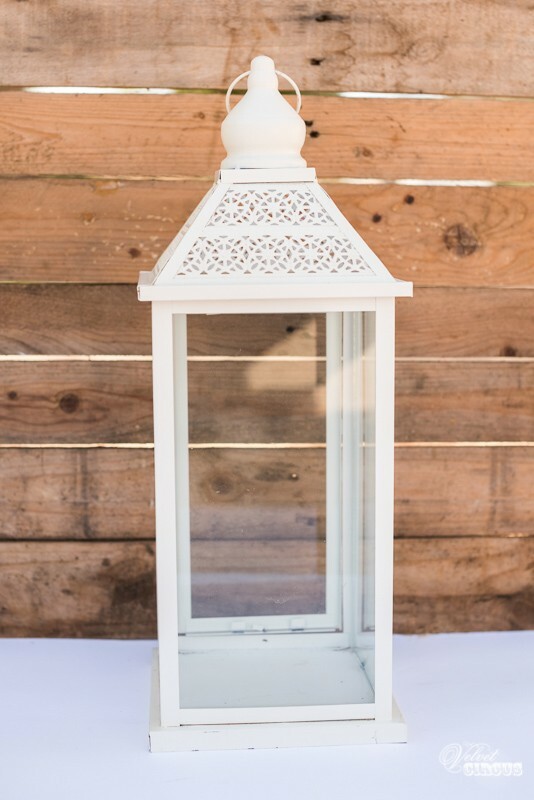 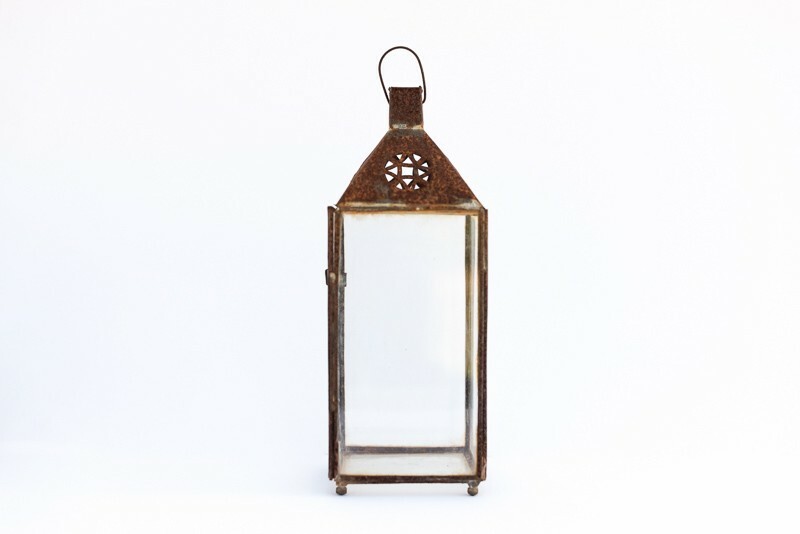 Large rusty lantern, great for flowers or candles hanging from trees. 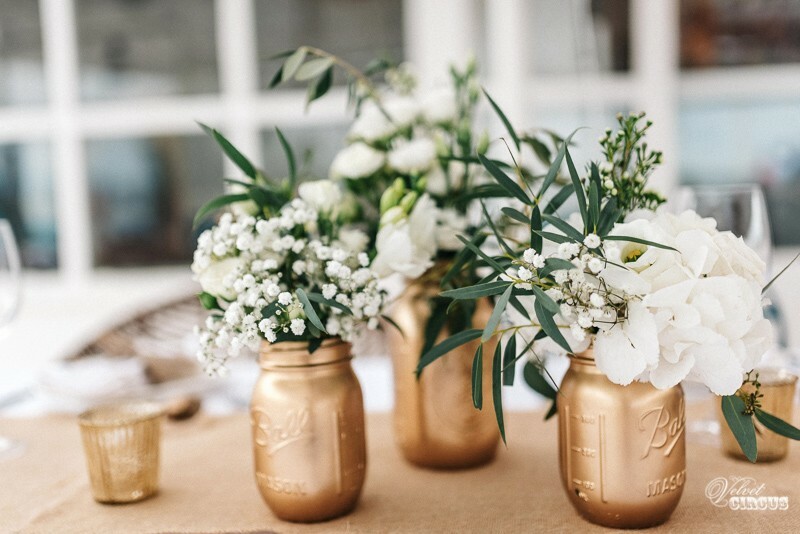 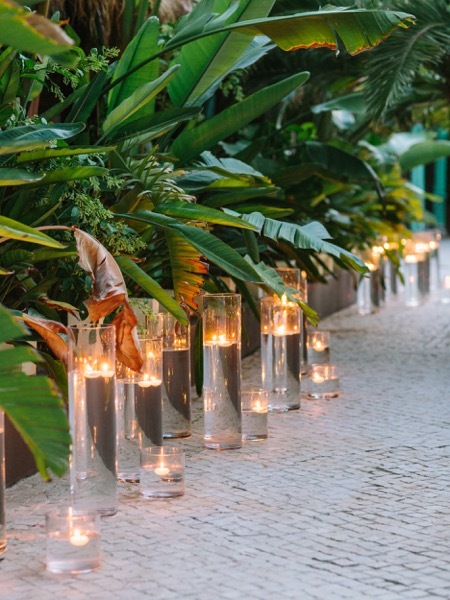 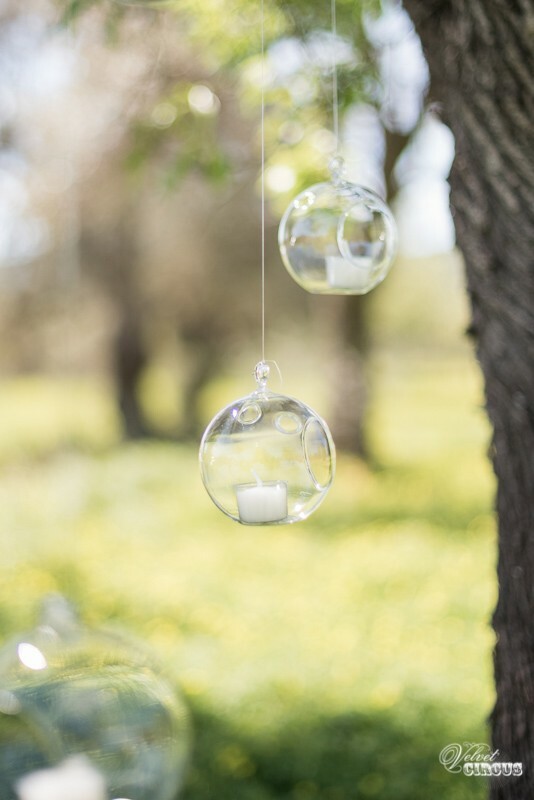 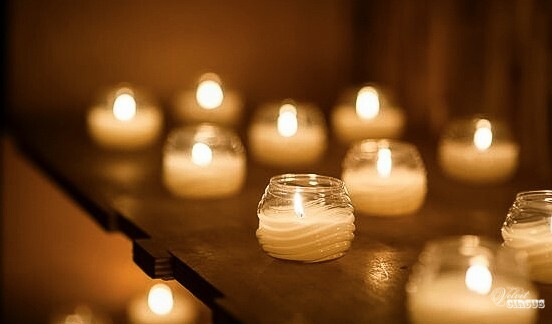 Globe candles, dotted around the venue can help to create the perfect atmosphere. 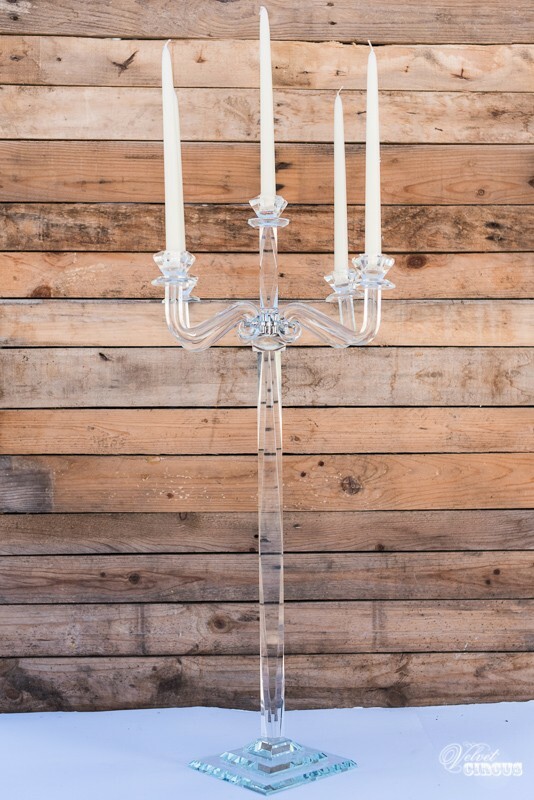 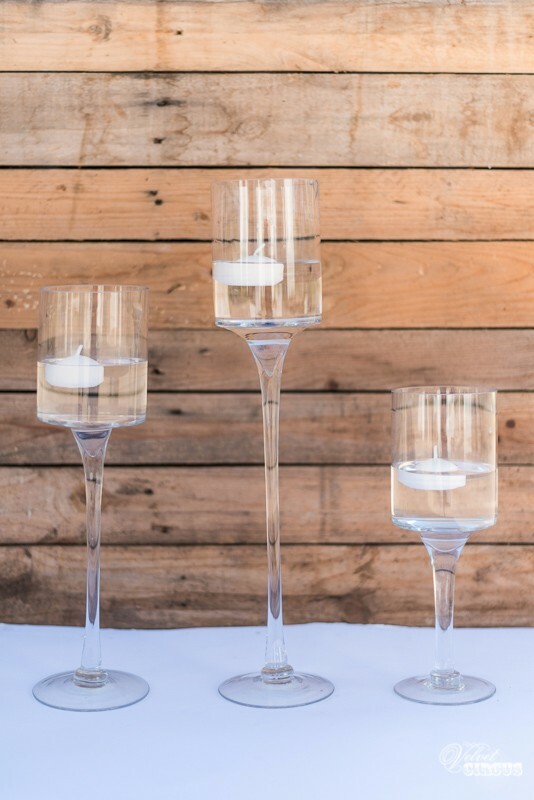 Taper candle candelabra, the perfect dinner table accompaniment.